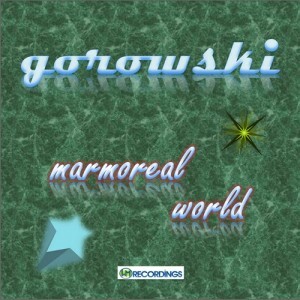 Suddenly available: "Marmoreal World", a brand new single by Gorowski. A track for all kindred souls. And eternal smurfs too. Check it out on Bandcamp or Archive.org. After a three year absence, Gorowski releases his fourth album “Sowilo (Double Disc)” on WM Recordings. This time it’s a double-helping! Also featuring Swiss artist Crepesuzette. Gorowski has been dabbling in electronic music production for years, after a long DJing career in the sunny town of Hull, UK. He has previously released three albums on WM Recordings and his music has been used in an independent film production in 2008. Download Sowilo (Double Disc) here. More free music for your listening and dancing pleasure! 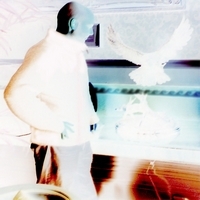 Gorowski's Simulators can was voted one of the five best netlabel releases of 2007 by Phlow Magazine! Gorowski is featured in the latest Machtdose Podcast. Download it here.And more WM goodies have been played on Ouebe Musique. Check out the playlist here. 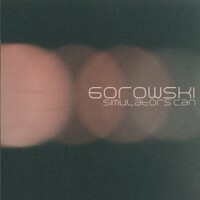 New release available now: Gorowski - Simulators can Still in the pipeline: the Chenard Walcker tribute (yes, it will really see the light of day; most likely we'll split it up into a series of mini albums), a new Century of Aeroplanes album, Italian weirdness by 3Sacchetti and more iTunes goodies. Keep an eye on this page!